The staff of each dealership will be working closely with KOBELCO to gain the required sales and product support training to deliver on the KOBELCO promise of customer satisfaction. Kobelco Construction Machinery USA continues to expand representation in the North America market by adding Abi-Quip, Conaker Equipment and Les Equipments Pinso Ltee to its growing dealer network. 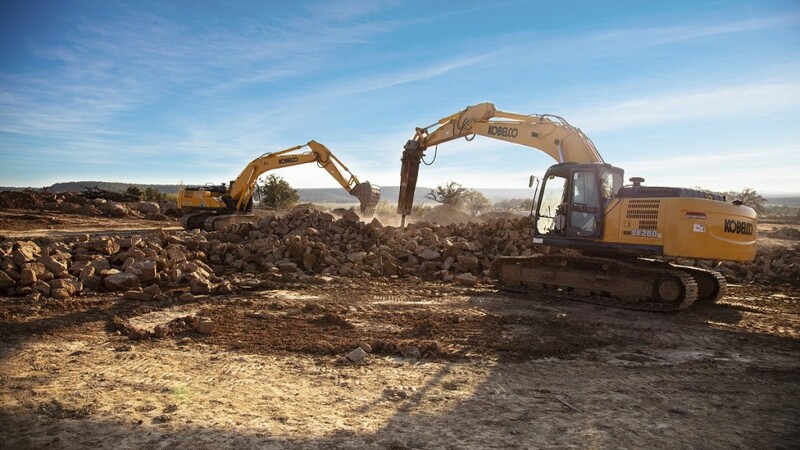 "We're dedicated to providing customers with the value of industry-leading Kobelco excavators through our nationwide dealer network," says Jack Fendrick, chief operating officer/vice president at Kobelco USA. "Abi-Quip, Conaker, and Pinso are top-notch Canadian dealerships that maintain strong commitments to delivering outstanding customer service. We're certain they will each be a positive addition to the Kobelco North American network, and we look forward to lasting partnerships." Abi-Quip will represent the full line of Kobelco excavators from their location in Val-D'Or, Quebec. They are a full-service heavy equipment dealership that delivers exceptional service to customers in the mining, forestry and general construction industries. Conaker of Calgary, Alberta, is a family owned and operated heavy equipment dealership with 40 years of experience serving the construction industry. They are dedicated to providing customers with exceptional sales and service and will represent the full line of Kobelco excavators. Pinso will offer Kobelco excavators for sale and rent from their location in Cowansville, Quebec. Their team exhibits an unparalleled commitment to excellence in customer service and is dedicated to delivering the best possible equipment, parts and service.